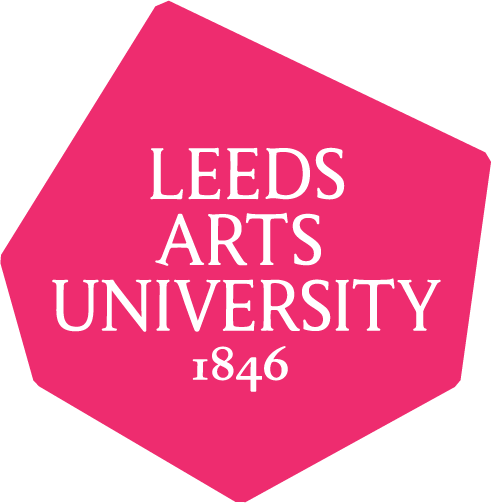 Over the last 170 years, Leeds Arts University has built an international reputation for delivering the highest quality arts education. 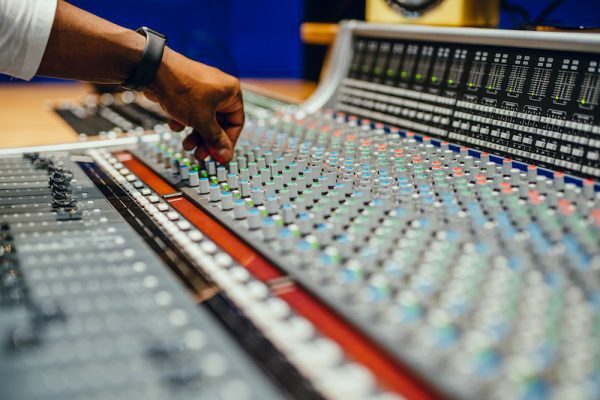 Performance, production and composition are integral to our approach along with music business and the structure of the music industries. 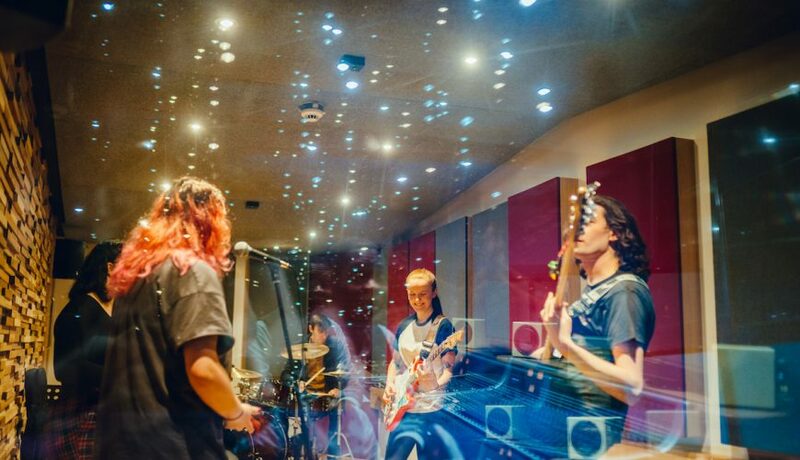 Our experienced faculty and visiting industry professionals will support and stimulate the development of technical skills necessary to thrive as a working musician in the 21st century creative world. 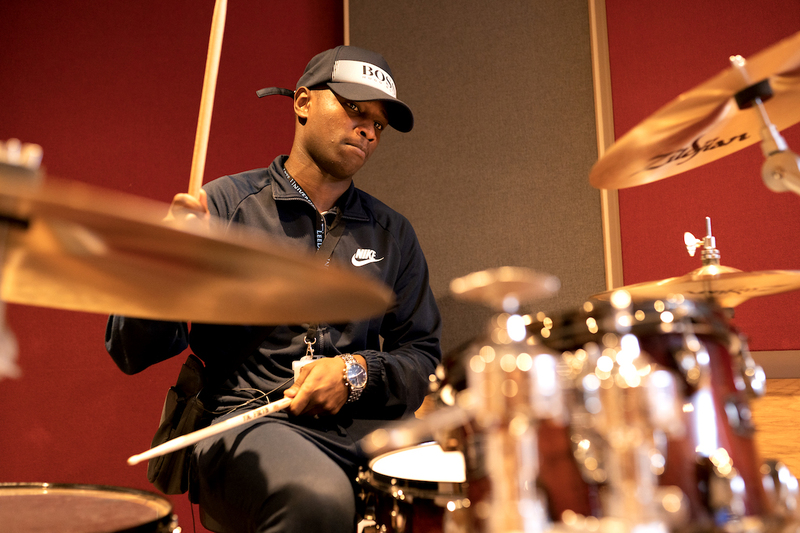 On graduation, successful BMus (Hons) Popular Music Performance students will have the choice of a wide range of career options. 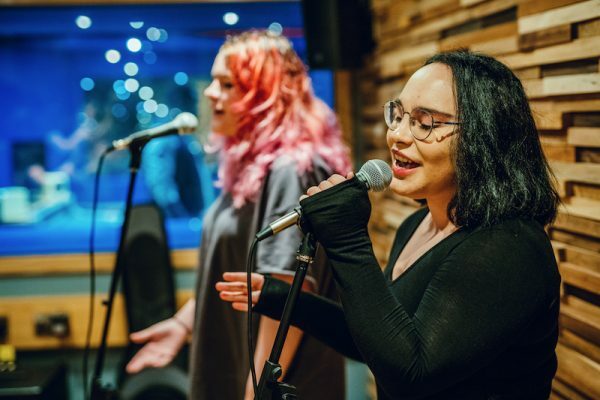 You will study in an artistic environment that offers collaborative opportunities with students across a range of creative disciplines including fine artists, photographers, fashion designers, animators, filmmakers, graphic designers and creative advertisers. 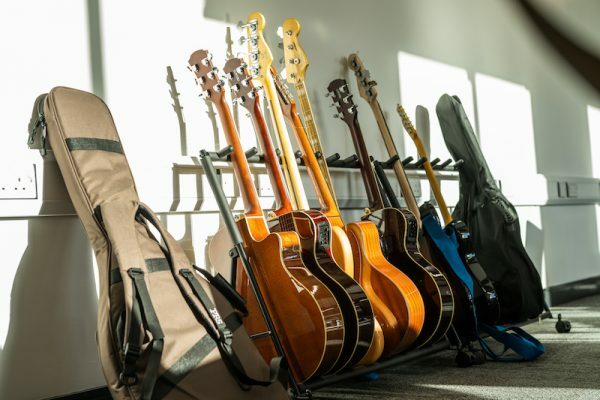 • Sound-proofed instrumental teaching rooms; backline, microphones and effects processors plus access to our Mac suites. Why Study in Leeds, England? Leeds is a culturally mature and vibrant city, offering a unique studying environment and experience in the United Kingdom. Leeds is home to four universities, with Leeds Arts University being the only specialist Arts University on the North of England. The nightlife, low cost of living, shopping opportunities, central UK location, galleries, museums, theatres, music venues of all sizes, transport infrastructure, creative scenes, and annual influx of a new generation of students make the city an international go-to destination for learning and study. 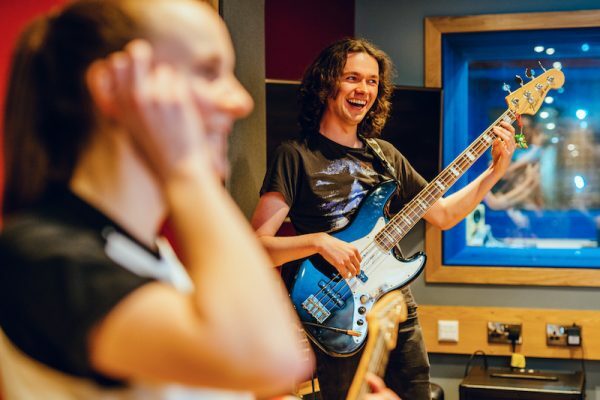 Your name and email address are held in strictest confidence by MajoringInMusic.com and Leeds Arts University... they will not be shared with anyone else.